The undeniably stylish design of the Sonata is only the beginning. Inside, you’ll be impressed by the wealth of features that make your drive better. 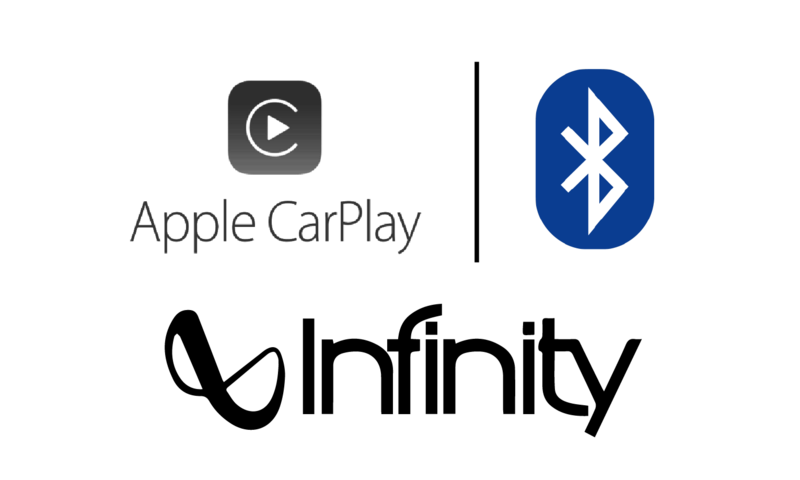 Standard Apple CarPlay™ and Android Auto™ along with the available BlueLink® connected car system with remote start, seamlessly keep you connected. 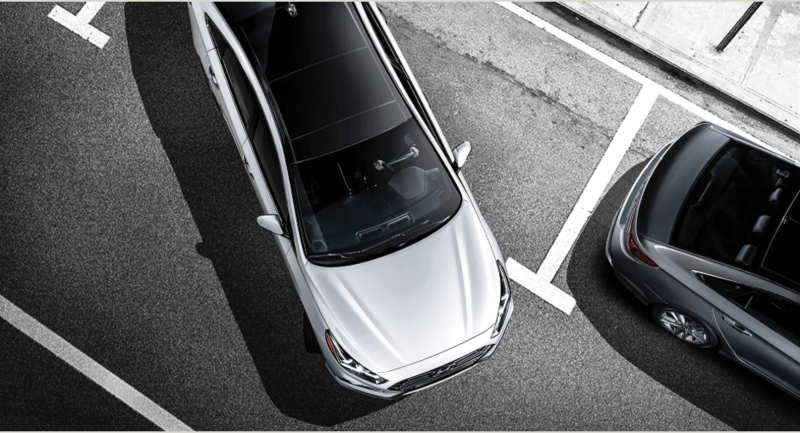 You’ll also feel added peace-of-mind with a wealth of available Hyundai SmartSense™ safety technologies that actively monitor your surroundings, including standard Blind-Spot Collision Warning and available Forward Collision-Avoidance Assist with pedestrian detection. More aggressive design elements can be found in the Sonata Essential model with Sport Package and 2.0T Ultimate Model. 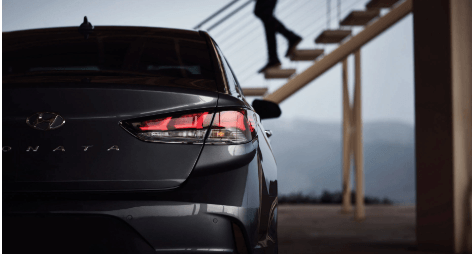 When equipped with the optional Sport Package, the Essential model features an assertive cross-hatched grille design, 17” alloy wheels, stylish dual exhaust outlets set in the sport rear diffuser and chrome accented side sills. The 2.0T Ultimate models turns the sportiness up even more with larger 18” alloy wheels and an expansive panoramic sunroof. 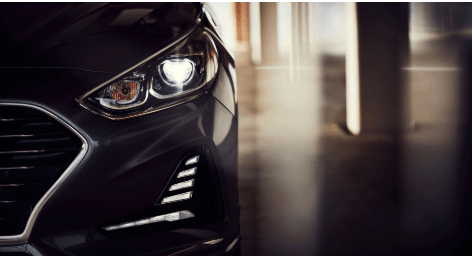 The available LED headlights feature an Adaptive Cornering System that can steer the bright, white beam to illuminate the road even as it twists and turns. The Sonata features stylish alloy wheel designs to complement the distinctive side profile, including standard 16” alloy wheels and available 17” and 18” alloy wheels. 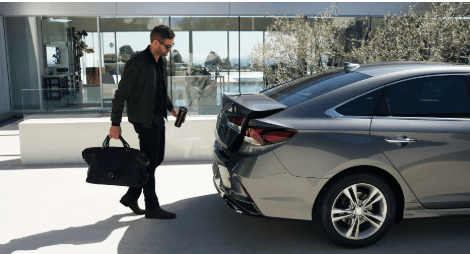 When the Sonata senses the proximity key within three feet of the trunk for more than three seconds, the smart trunk will automatically unlock. The aggressive design elements of the Sonata Sport models also extend into the cabin. Both the Essential model with Sport Package and 2.0T Ultimate model receive a sporty D-cut steering wheel with paddle shifters, aluminum pedals, a black headliner, sport-inspired gear shifter, and sportier instrument cluster. The 2.0T Ultimate Model also features leather seating surfaces with heavy side bolsters. You can also stay connected, safely, with available Apple CarPlay™ and Android Auto™ to access your favourite smartphone apps via the available 7.0" or 8.0" touch-screen display. Available Ventilated Front Seats. Keep yourself cool and comfortable during the warmer months with the available ventilated front seats that circulate cool air through the leather perforations. The available dual-zone automatic climate control settings allow both driver and front passenger to select their own climate settings for optimal comfort. The available heated steering wheel helps keep your hands warm in cooler months while the available heated rear seats provide first-class comfort for the rear seat passengers. 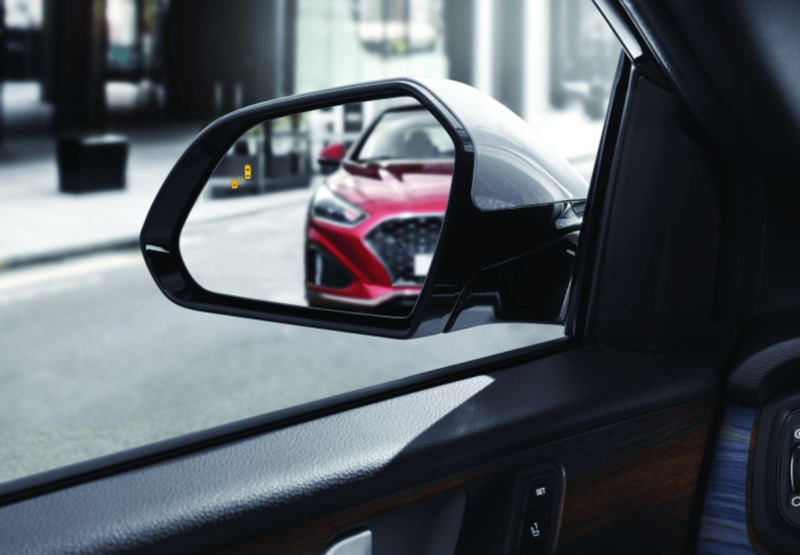 With the proximity key in your pocket or purse, the Sonata will sense your presence, greeting you with door handle welcomes lights and allowing you to unlock the door and start the engine. The standard 2.4L Gasoline Direct Injection(GDI) 4-cylinder engine delivers 185 horsepower and 178 lb-ft of torque. It is mated to a smooth-shifting 6 -speed automatic transmission with SHIFTRONIC manual mode for an extra level of control. 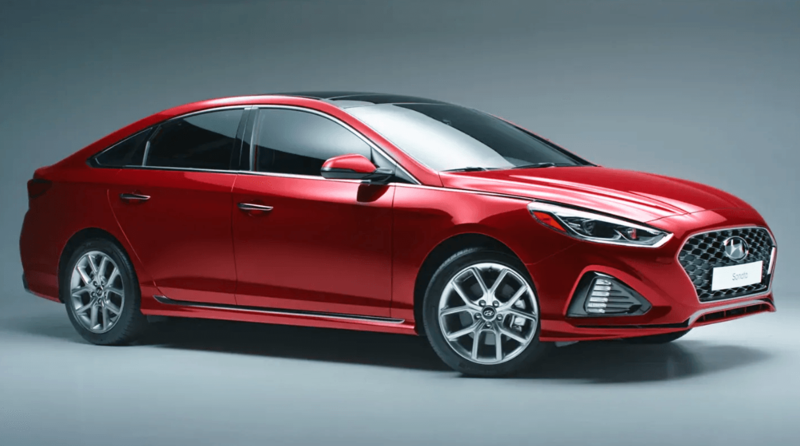 For even greater performance, the Sonata features an available turbocharged 2.0L GDI 4-cylinder engine delivering 245 horsepower and 260 lb-ft torque. It is mated to an 8-Speed automatic transmission with paddle shifters mounted on the D-cut, leather wrapped steering wheel. The Essential Model with Sport Package and 2.0T Ultimate Model are equipped with sport-tuned suspension and steering for a responsive ride with enhanced handling feel. The 18” alloy wheels and larger front brakes on the 2.0T Ultimate Model add to the dynamic feel on the road and assertive design. Easy to initiate and release, the available Electronic Parking Brake eliminates the need for a parking brake lever. 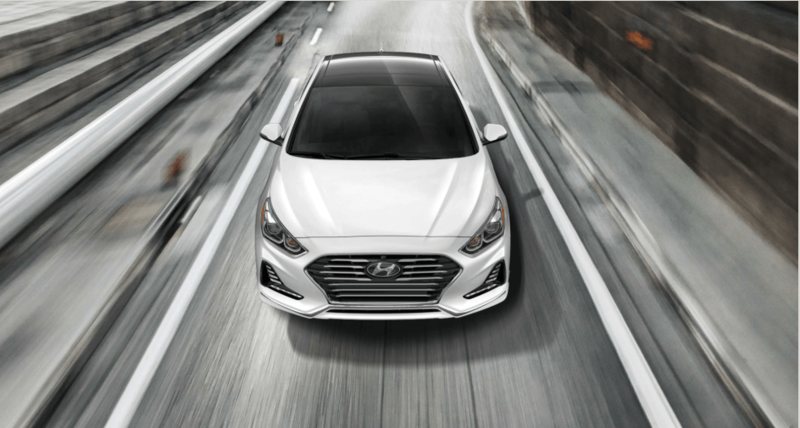 At the core of the Sonata is the SUPERSTRUCTURE™, which is constructed using Advanced High Strength Steel forged in Hyundai’s steel mill for exceptional stiffness and rigidity. 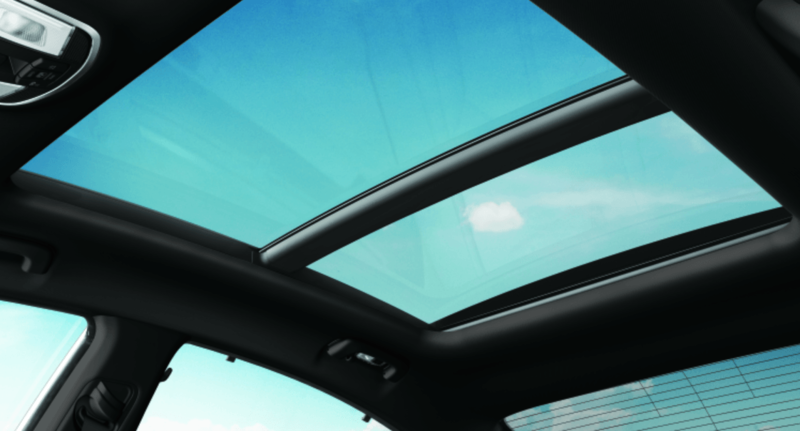 In the event of a collision, the ultra-rigid and strong frame helps protect occupants inside the vehicle by absorbing harmful energy and redirecting it away from the passenger compartment. All models are equipped with seven airbags: two advanced front airbags, two seat-mounted side-impact airbags, two side-curtain roof -mounted airbags with rollover sensors and a driver’s knee airbag. The Parking Distance Warning system provides added assistance when reversing. Sensors mounted in the rear bumper will provide audible alerts, with increasing frequency, to notify the driver of objects behind them. The Adaptive Cruise Control (ACC) system takes basic cruise control to the next level of convenience. Set your predetermined speed and distance to the vehicle ahead and ACC will automatically adjust the vehicle speed to maintain the set distance. The system will even operate in stop-and-go traffic, bringing the vehicle to a complete stop when necessary and then resuming automatically. High Beam Assist provides added convenience when driving at night by detecting oncoming vehicles and automatically switching high beams on and off. Stay connected with the entertainment you love and the connections you need. With the standard Android Auto™ and Apple CarPlay™ smartphone connectivity, you can interact with your favourite apps, texts, music, and more, using voice commands while your eyes remain focused on the road. The available Infinity audio system includes an external amplifier and 9 speakers strategically placed inside the cabin to provide an immersive, surround sound experience for all occupants.